The Manifest has released their February 2019 report reflecting the Top 25 User Experience (UX) agencies in Chicago, with ArtVersion recognized at the top of the list as the number one agency for outstanding comprehensive work in user experience (UX), consecutively in 2018 and 2019. Analysts at The Manifest carefully select agencies based on hard data, expert insights, and actionable advice. 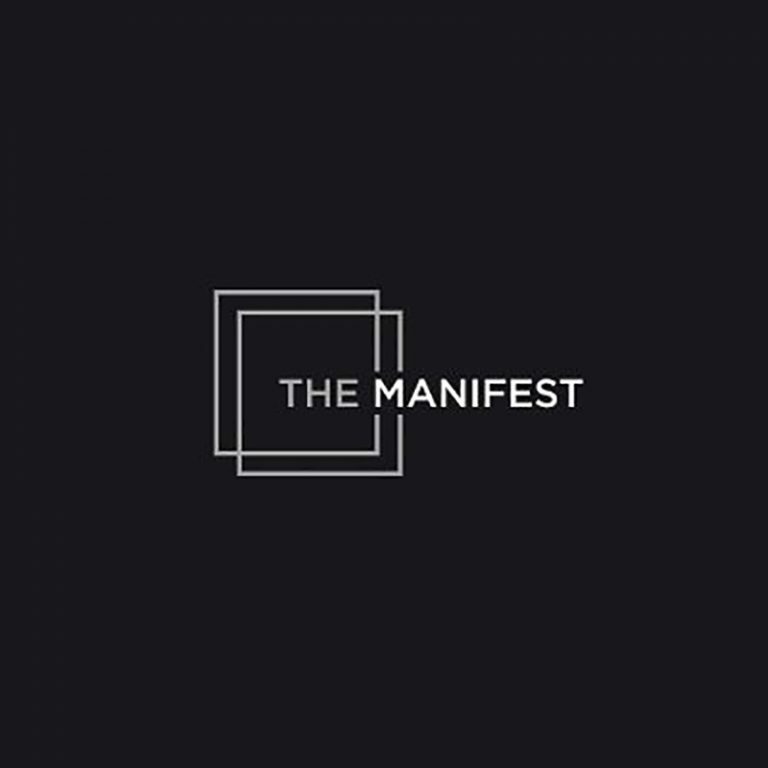 The Manifest surveys top creative and tech businesses to gather the latest business insights, trends, and news to help companies, decision-makers, and consumers align with the right team and services to execute on their next big design project. The Manifest is a media leader focused on compiling practical business wisdom to make goals a reality. By gathering and verifying hard data, expert insights, and actionable advice – companies can build their brands and grow business, with the practical business wisdom that manifests in success. ArtVersion is an integrated creative agency headquartered in Chicago providing award-winning visual, content, branding and development strategies to deliver the ideal brand and user experiences to the worlds most innovative companies.